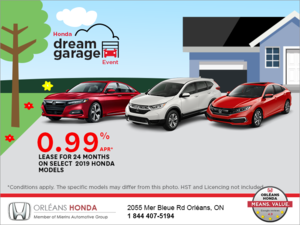 Very happy with Orleans Honda! Great service from Frank Lamanque and Norm (financing dept) . Will recommend to friends! 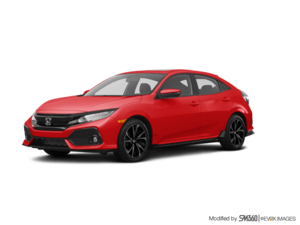 Ready to enjoy my Civic Hatchback!